I’ve done a lot of reading in 2013, but the book that had the most profound impact on how I think about my past, my present, and my future is Lean In by Sheryl Sandberg. I read many reviews of the book when it came out; mostly the negative reviews, in fact. I have a sort of morbid fascination with negative reviews, to be honest. What bothered someone so badly that they took the time to share it? Then I ask if their views sound even remotely rational. One scathing review of Lean In by a former Facebook employee convinced me that I had to read the book. Yep. I decided to add the book to my reading list based on the most negative review I read. Comments about Sheryl Sandberg’s socioeconomic status and her inability to relate to women who struggle to support a family. Affront that women may be contributing to lack of change due to limiting beliefs they’ve internalized from a young age. Affecting change for women in corporate America will not help women who slog away at minimum wage in entry level or unskilled positions. Her watered-down, oversimplified definition of feminism barely scratches the surface of the issues women face. One of the things I love so much about social media is the exposure I have to a huge range of different perspectives. I follow people who have a variety of different lifestyles. I don’t think it’s fair to discount anyone’s perspective simply because they have more money than I do. And even if Sheryl Sandberg can’t relate to someone who has more financial struggles, it doesn’t mean she hasn’t made valid points worth considering. How many times has a financial advice book written by a man been met with criticism that he can’t relate to the average man? What about career advice from men? Are they required to relate to the average man if they are affluent and have been all their life? Then why is this criticism laid on Sheryl Sandberg and other women like her? Sheryl Sandberg believes that women aren’t adequately represented in the c-suite of Fortune 500 companies. I agree with her. When I watched her TED talk, I thought she was saying women should aspire to more in general. I had a problem with her views in that 15 minute talk, but her book goes into a lot more detail about her perspective. Her passion is clearly supporting women who want to climb the ladder to the c-suite, but she’s also supportive of every other choice women make professionally. My view is that women who don’t aspire to the c-suite need to own their choices and not feel inferior because of them. Doing the work of raising a family is no less important than running a corporation and no one has the right to make any woman (and more and more men) feel that it is. As I read Lean In, my eyes were opened to how many limiting beliefs I personally hold that have held me back at various points. I had a really strong role model in my mother, but I have still held back on negotiating at times when it was silly not to. I chose not to ask for what I wanted because I was encouraged by people I trusted not to ask: “If you ask, they may withdraw the offer.” I let fear rule my decisions. I know women who have stayed in jobs they hated because they had “secure” work and they wanted to have a family. They didn’t feel like they deserved better when they were already planning to take time off. These examples don’t even touch on the “I don’t have the skills/education/experience to do ______” beliefs. Women minimize their abilities far too much, and often give too much credit to others. We have to identify these beliefs and work on changing them - if not, cultural and structural change on the organizational level will only take us so far. For me, this was the most important message in the book. Is it possible to affect change for women at the bottom of the ladder if you’re at the top? I believe it is if the people at the top are trying to make changes for those at the bottom. But if Sheryl Sandberg wants to be an example and speak out for women who are attempting to climb the ladder to the c-suite, it will impact those who are in entry level jobs and minimum wage jobs if that is their aspiration. For those who don’t aspire to senior executive status, they can lean in to what they do want. There’s no reason we should all want the same thing. Taking action or taking a stand and loudly proclaiming you’re a feminist is one thing. However, the issues that feminism deals with are so complex and numerous that focusing on a particular issue strikes me as more effective. Will Sheryl Sandberg supply all the answers to achieving equality in the c-suite? It’s doubtful. She’s only one person. However, she’s added valuable input to the conversation and introduced ideas (new or not) that many women may not have previously considered. 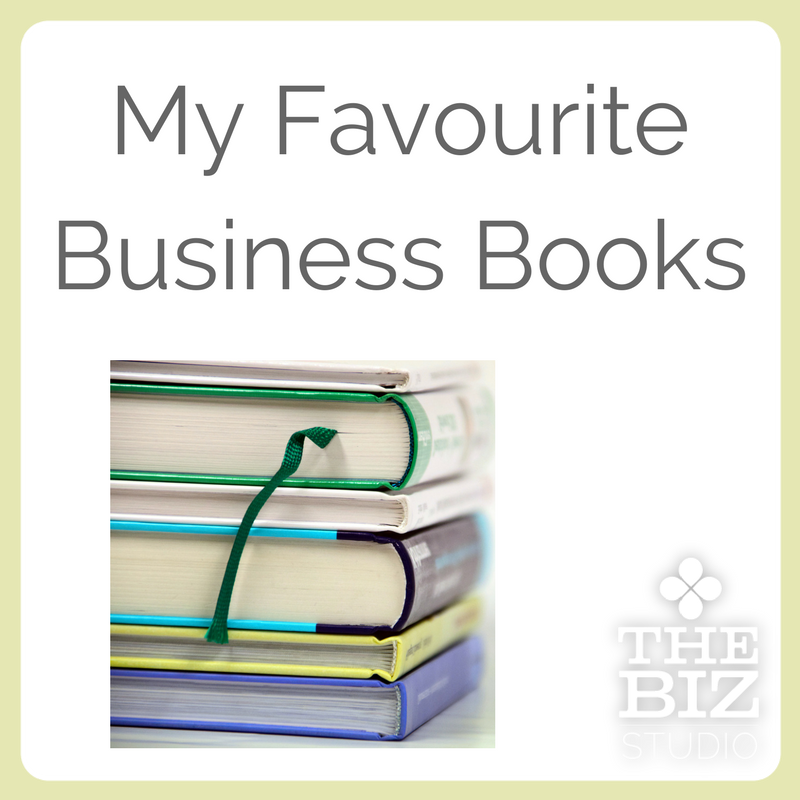 Since reading the book, I’ve often had “Lean In moments” when I talk to Lara or clients now because I want so much for our business and my clients’ businesses not to be held back by doubt or limiting beliefs. My biggest takeaway from Lean In was the importance of supporting other women. I make a point of telling my friends who stay home with their children how much I respect what they do. 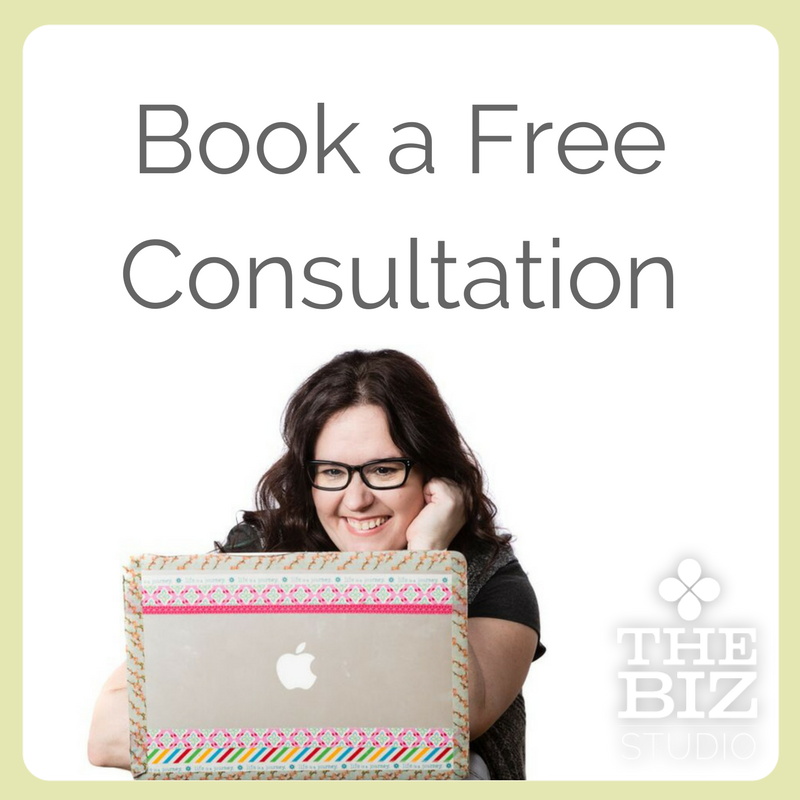 I absolutely love working with women business owners to support them in their success. I am honoured to be part of several communities where (mostly) women are helping other women and encouraging them to Lean In to their dreams in so many different ways. It’s a great feeling to be part of so many communities that are supportive and uplifting. 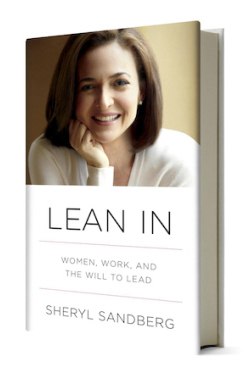 Have you read Lean In? What did you think?